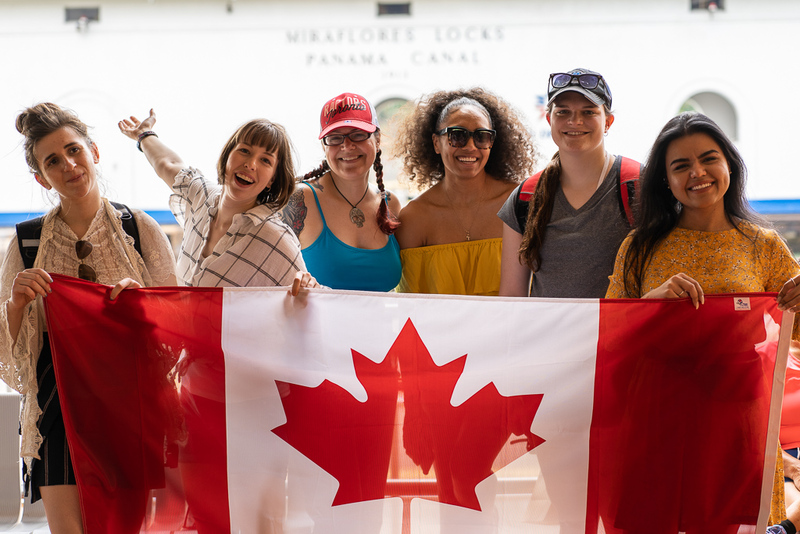 In February of 2019, six Practicum students from the Faculty of Social Science and Humanities travelled to Costa Rica and Panama as participants in Horizons of Friendship’s educational tour to Central America. This was the first international practicum opportunity offered to students within our faculty. 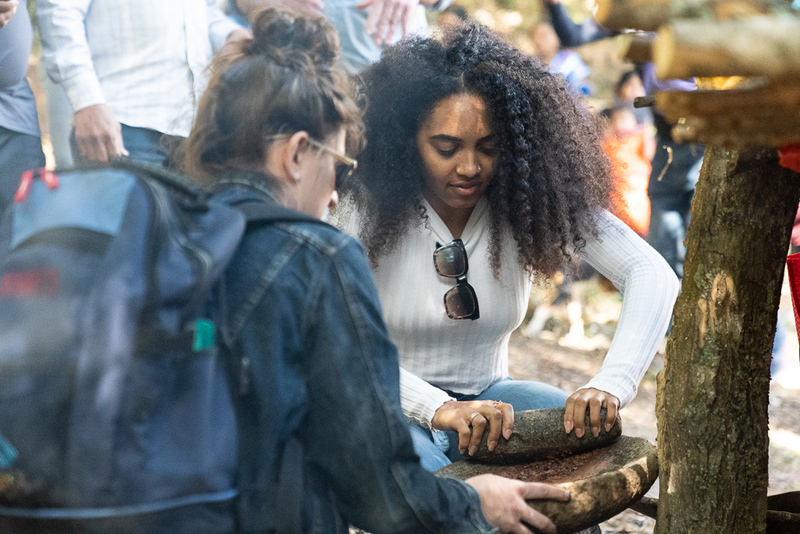 Participating students included Tailor Campbell (Forensic Psychology), Heidi Graf (Criminology and Justice), Carly McDonell (Forensic Psychology), Lesley Parris (Communication and Digital Media Studies), Stacey Snow (Political Science) and Azkah Waseem (Criminology and Justice). What is Horizons of Friendship? 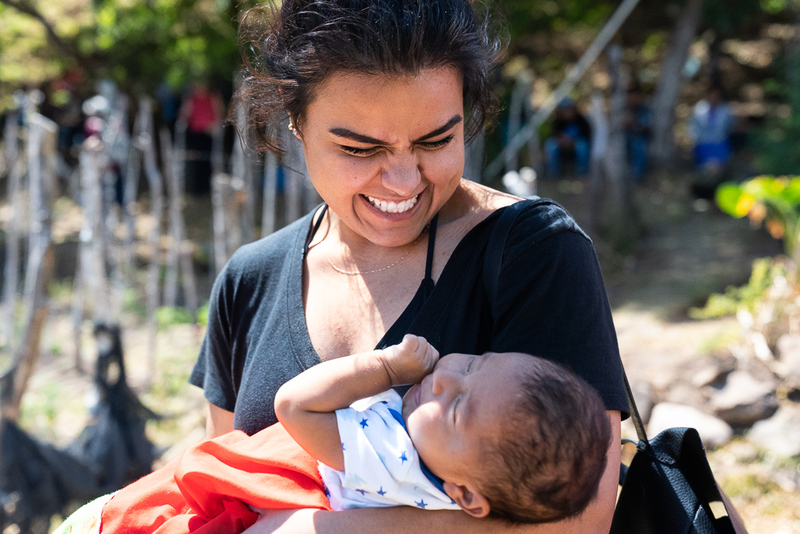 Horizons of Friendship is a Cobourg, Ontario-based registered non-governmental organization that aims to promote social justice and support people-centered development in Central America and Mexico. Its mission is to empower and strengthen communities to eliminate poverty and injustice in Central America and Mexico. Horizons of Friendship is the only Canadian charity whose mission focuses exclusively on these areas. 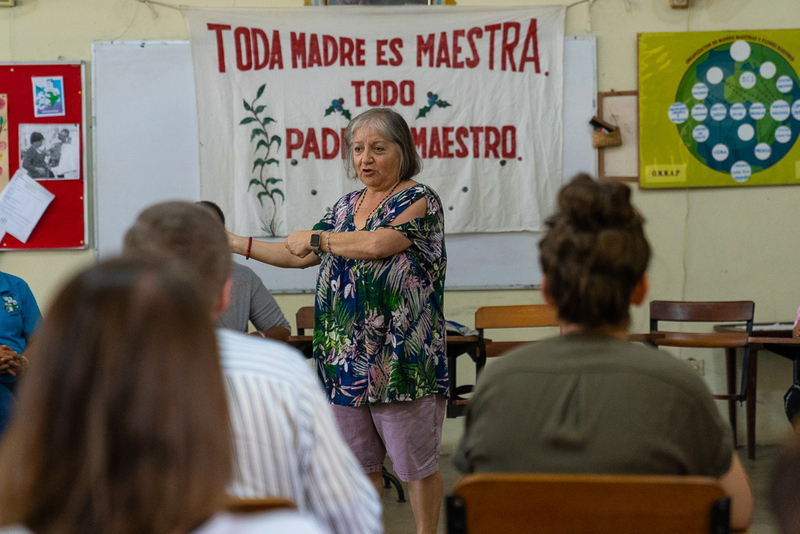 This tour provided an opportunity for participants to learn about the cultural, history and social context of a developing country. 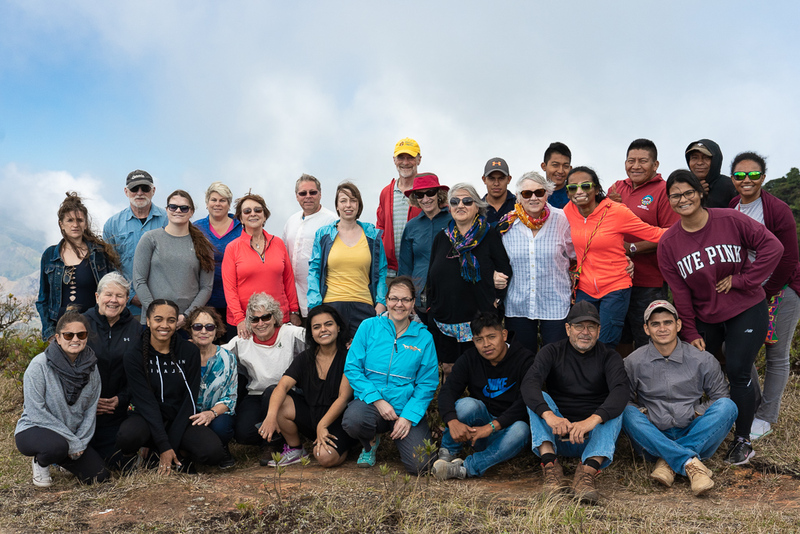 By meeting with partners and seeing first-hand the work they are doing in their respective communities and with collaborating social justice organizations, participants experienced a truly unique and informative travel experience. 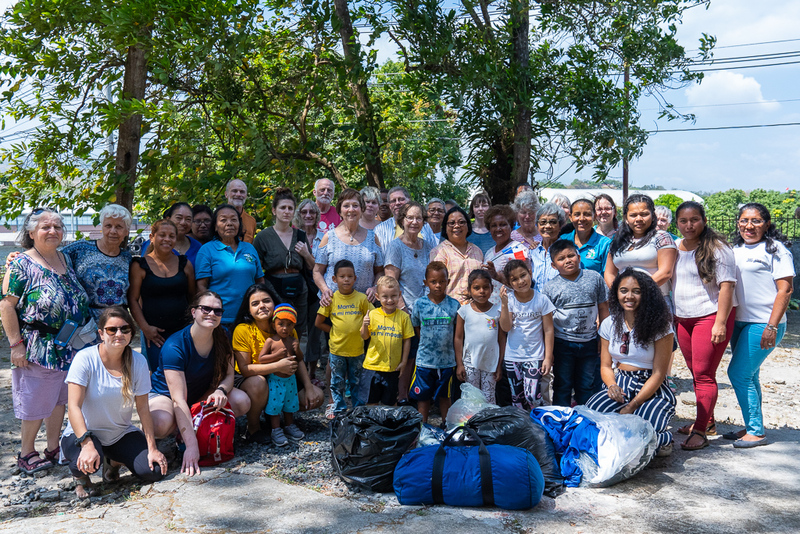 Our students were able to meet with various Horizons of Friendship partnering organizations in both Panama and Costa Rica, taking part in several projects and community visits. By allowing participants to learn about the history and socio-political context of the visited countries, Horizons of Friendship is able to raise awareness of their organization and highlight the importance of international development support. 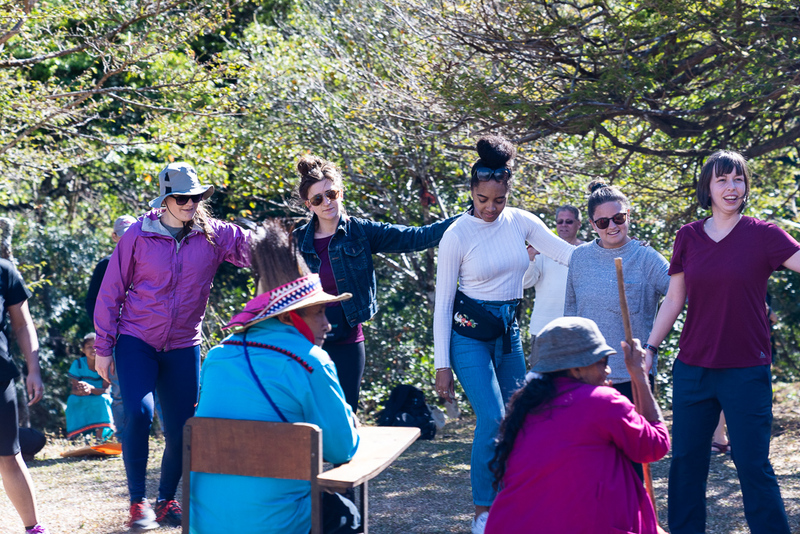 Made up of Indigenous Broran women from the Terraba Indigenous territory, this organization aims to strengthen the identity and well-being of women and foster the preservation of the heritage and ancestral culture of their people. 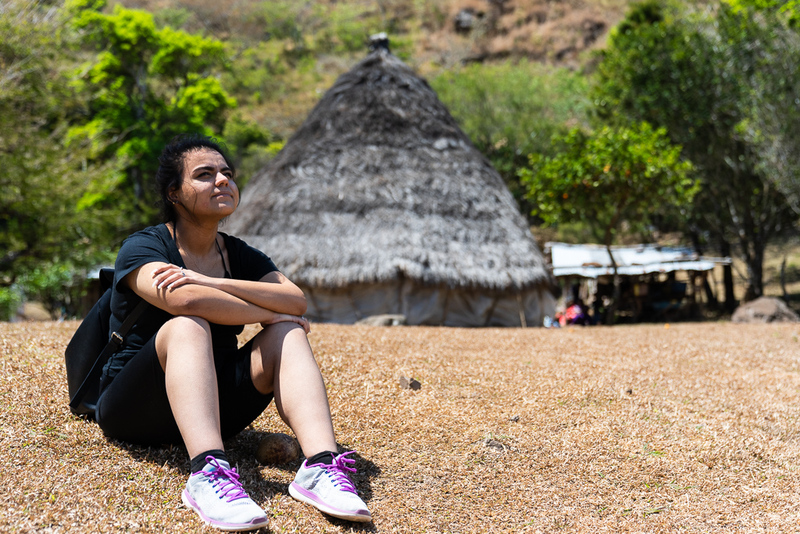 This organization works hard to protect the rights and cultures of Indigenous peoples in Panama, notably Panama’s largest Indigenous nation, the Ngobe-Bugle people. By providing services and resources to various marginalized communities, ACUN helps strengthen the legal framework and holistic development of the Ngobe people. This organization was founded to provide care for children whose families were forced to move from rural areas to city outskirts. 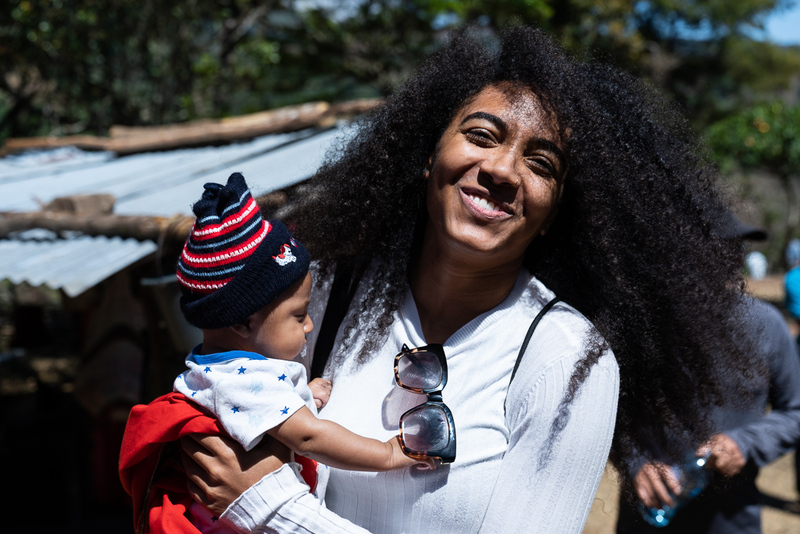 OMMA builds on the capacity to provide care and education to Indigenous children despite social-economic difficulties their families might face.